The presentation night will be on March 3, 2017, 7:30 P.M. at the DST Compound (new museum site), Garietta Heights, Valladolid, Carcar City, Cebu. 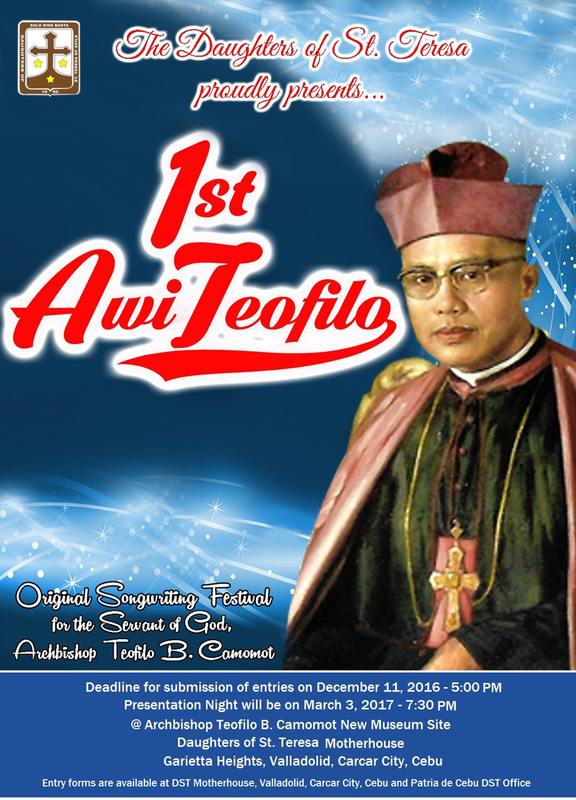 The AwiTeofilo Songwriting Festival is open to all amateur and professional composers of the Archdiocese of Cebu. The entry song must be an original composition of an individual or a collaborative work of the composer and the lyricist. All songs submitted for screening must not have been published or performed publicly. The song must not exceed 4 minutes. 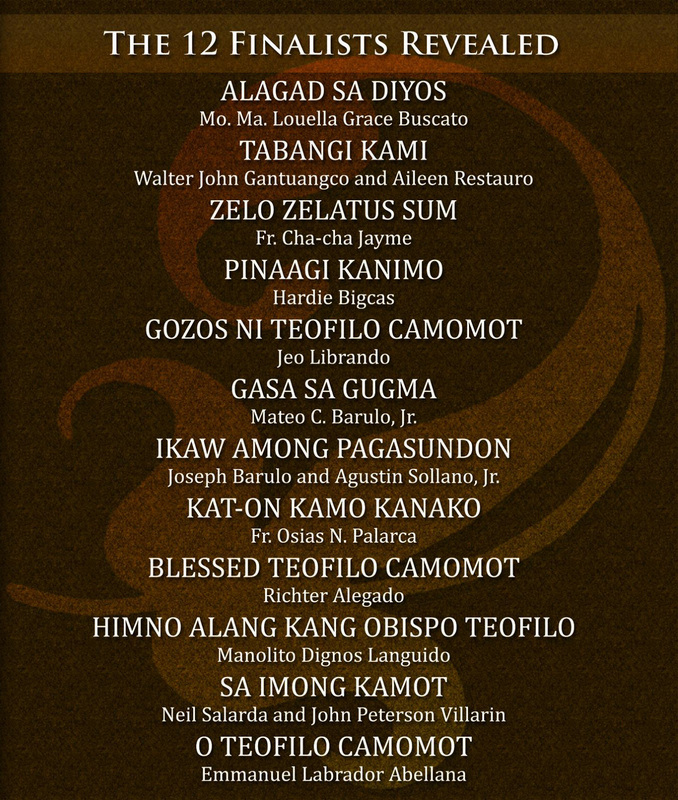 The lyrics of the song may be in Cebuano, Tagalog or English or a combination. The contestants may submit as many entries as they want. A song may be submitted with only a guitar or piano accompaniment. A contestant must submit only one entry form per song together with the copies of the lyric’s sheet, a demo cassette tape or CD of the song. Place all materials in a short brown envelope. Nothing must be written outside the envelope, on the cassette tape or CD nor on the lyric’s sheet except the title of the song. 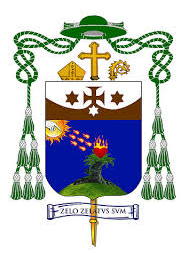 Entry form may be obtained at the Office of the General Secretary of the Daughters of St. Teresa, Garietta Heights, Valladolid, Carcar, City, Cebu and Patria de Cebu or download from the websites: www.dst.ph and www.archbishopcamomot.ph. Deadline for submission of entries is on December 11, 2016 (Friday) at 5:00 P.M.Screening of entries will be on December 12, 2016.